For more information about our partnership with Bedazzle. A number of parents have asked about how to access past papers. Here is the link. I am sending details of a ‘meet & greet ‘ event to be held at at St Matthew’s 10.00-11.30am Wednesday 3rd April , in partnership with RAF Cosford Community Support Team. We are aiming to build closer links with and between local forces families . In conjunction with Telford and Wrekin Mayor’s Building Bridges in the Community, please find details of our ‘Great Get Together’ tea party we are hosting for older people in the community. The event is completely free and all older people are welcome. Please find attached the publicity and course overview for the Digital families course starting Wednesday 1st May for 4 weeks. I have booked a crèche. Knowing where to find trusted advice on the specifics of using equipment, programmes and apps relevant to them and their children as well as how to deal with any concerns. Learning about children’s interest in and motivation to go online and how this relates to children’s development, curiosity and learning about risk taking and critical thinking about how to make decisions about levels of risks. Practising ways to engage in discussions with youngsters about their experiences online and ways to spot, discuss and manage concerns at an early stage. Helping children to be better aware of issues around sharing personal information online, how to create safer online profiles and ways to manage and / or report concerns about other people’s online behaviour. Finding out about and trying a variety of online learning opportunities to support learning in school. Copyright © Parent Zone 2019 All rights reserved. They will be shutting our road off again! Amey on behalf of Severn Trent Water are planning to undertake flood alleviation works. The work is set to commence on Monday 1st April 2019and will last for a duration of 47 dayswith an end date of Friday 17th May 2019. Please note that during these works Wrekin Drive will be closed to northbound traffic exiting East Avenue. Traffic will still be able to access East Avenue from Wrekin Drive. 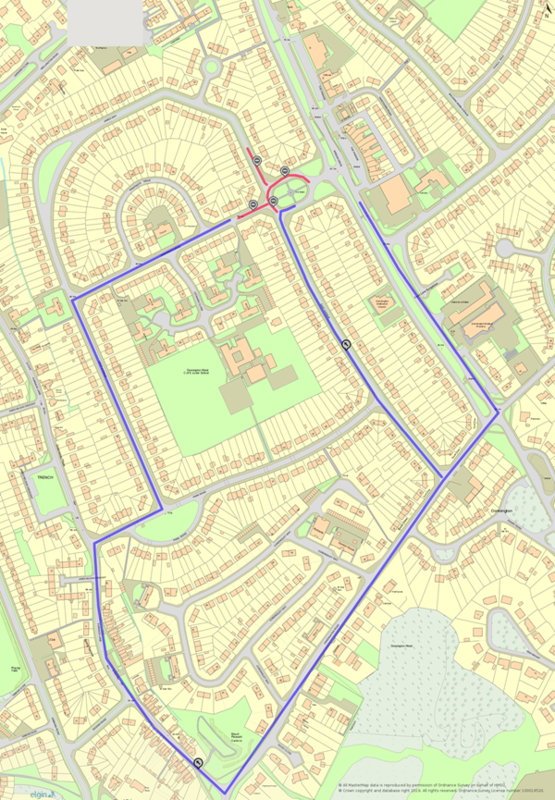 Wrekin Drive will be closed from its junction with James Way to outside number 61 Wrekin Drive only. Should you have any questions or comments on the above, please do not hesitate to contact me. Please find attached updated DPA policy.